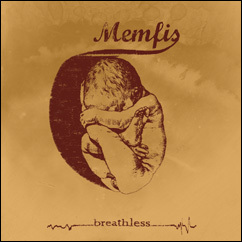 Memfis was founded in the spring of 2003 in Kristinehamn, Sweden, by Mattias Engström (guitar and vocals), Johan Boqvist (guitar and vocals), Carl-Johan Lindblad (drums) and Christian Öhberg (bass). Two demos were recorded in 2004 and resulted in top rated reviews and a record deal with Dental Records. 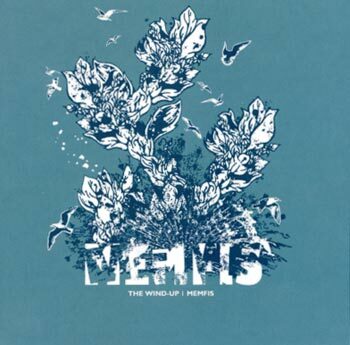 The album 'The Wind-Up' consists of 11 stunning songs and were released in September 2006. 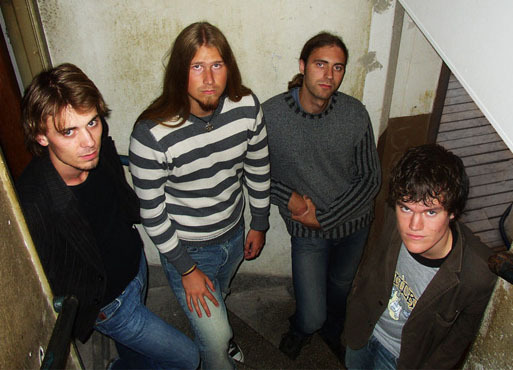 After the album was released Johan Boqvist decided to leave the band and were replaced by guitarist Daniel Grahn (The Kolony, ex-Brimstone) to fill his shoes. 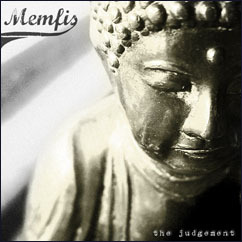 Memfis has toured with bands like Entombed, The Haunted and Satyricon since the release and been honoured with the prize for “Newcomer of the year” by the Swedish radio show P4 Dist. The prize is a gig at Sweden Rock Festival 2007. There was another line-up change at the end of 2006 when Christian Öhberg chose to leave Memfis. He was kind enough to continue until the band found their new bassplayer; Henrik Eriksson (Zkilleman) .